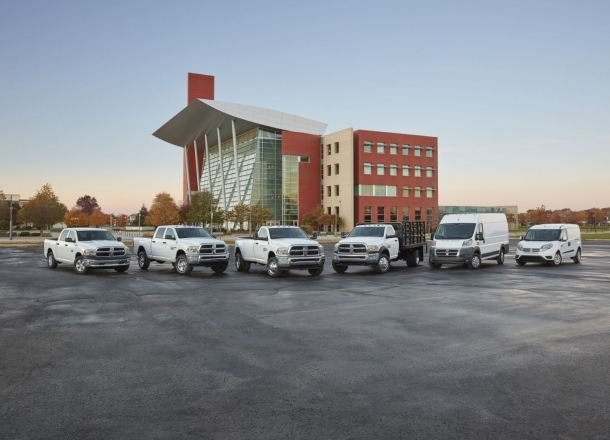 OverviewConveniently located near the Secretary of State Office on South Main Street, our Ram dealership in Chelsea, Michigan is the place to go for a wide selection of competitively priced new Ram trucks and vans. 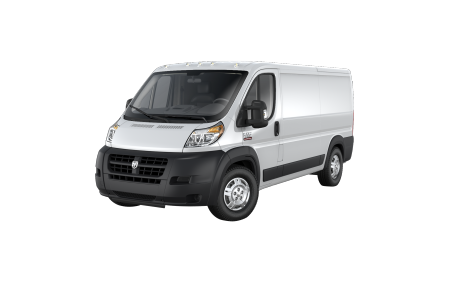 Whether you want a new Ram 1500, Ram 2500, Ram 3500, Ram ProMaster 1500, or Ram City cargo van, you'll find what you're looking for at Golling Chrysler Dodge Jeep Ram of Chelsea. 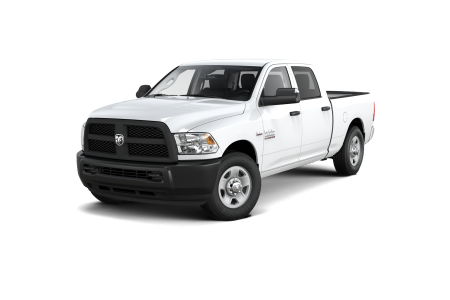 Highly durable, equipped to meet and exceed your construction business or mobile workshop needs, and surprisingly smooth to drive, the Ram family of trucks and vans offers the kind of no-nonsense, heavy-duty vehicles you want and deserve. 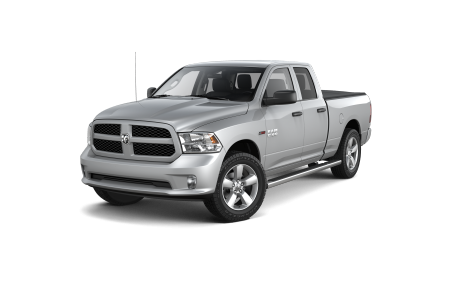 Get in touch with our Chelsea, MI Ram dealership to learn more. 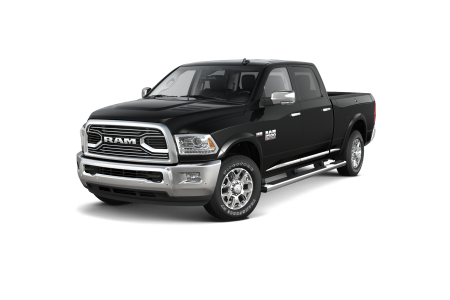 Lease a new Ram model at your local Chelsea, MI dealership. At our Ram dealership in Chelsea, MI, you can expect to find nothing but topnotch customer service from experienced professionals in every department. From our sales floor to our finance center and beyond, you won't be disappointed by the high level of expertise held by everyone here at Golling Chrysler Dodge Jeep Ram of Chelsea. Curious about valuing your trade? Our auto financing specialists are highly skilled when it comes to getting you top market value for your trade-in. To get on board with our amazing customer service and unbeatable car financing opportunities, or to test drive your favorite Ram trucks and vans from the lineup, stop by and see us today. When you bring your Ram truck or Ram van in for auto service at Golling Chrysler Dodge Jeep Ram of Chelsea, you can rest assured our certified Ram service center and factory trained mechanics will treat your vehicle with the greatest of care. And thanks to our convenient shuttle and drop-off services, as well as our 24-hour service center, rental vehicles, and free WiFi, you'll feel just as pampered. For everything from front-end alignments and engine overhauls, to other complex auto repairs, make our state-of-the-art service center your number one destination. Need an oil change, brake inspection, fluid top-off, or other quick car service on the fly? Our Mopar Express lane is more than ready to take on your car maintenance needs with no appointment necessary. For everything else, book an appointment with our Chelsea, MI service center online now.